Who doesn't like to get their senses pampered and feel like royalty for a day? We sure do. Looking for a spa where you can unwind and rejuvenate yourself? 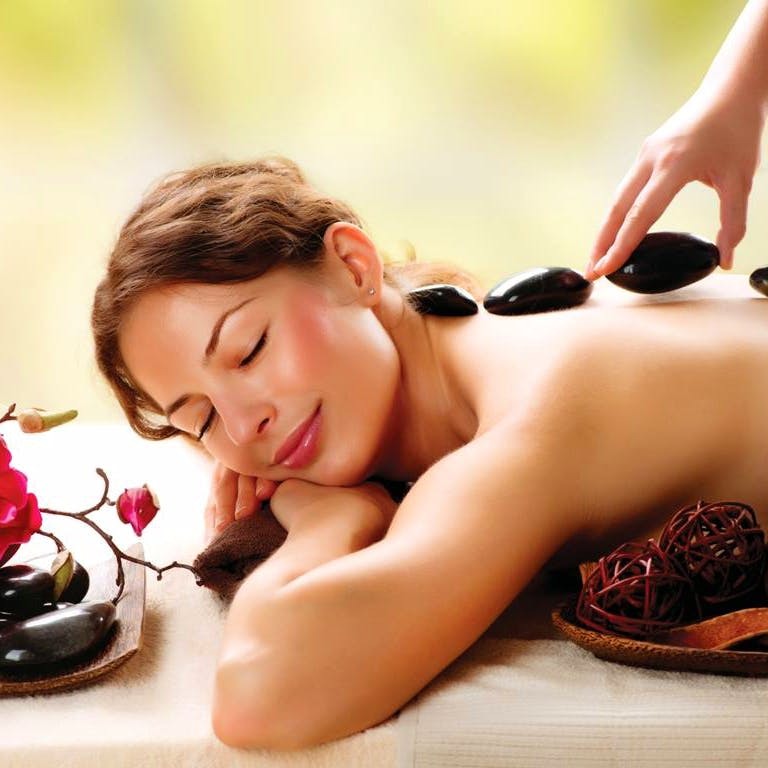 Here's a list of the best spas in Hyderabad. Right from body wraps to simple facials, get them done here. O2 Spa is situated in more than 10 locations in Hyderabad including Novotel, GVK One Mall, Ramoji Film City, and Hyderabad Airport. But we love the one that's located inside Boulder Hills as it scores high on a good pool. The staff is super friendly and they brief you about the benefits of what you're choosing and the offers as well. Right from Balinese and Thai massages to a wide range of facials and body wraps, they have it all. We tried the O2 Signature Facial which evened out our skin and added a glow. It costed us around INR 3,500 for an hour-long process. After the spa, we were treated to a cup of ginger tea, which is legit the best one we've had so far. Nirva Spa inside Ella Hotel in Gachibowli is where most of the youngsters head to as its services aren't just affordable, it also has a cafe that whips delicious and healthy food. Oriental Steamed Fish after a spa, anyone? Body massages and scrubs, facial and hair care are just a few things it deals with apart from specialty spa and hydrotherapy. While the basic services are priced at INR 1,500 and upwards, the hydrotherapy and elaborate spas are priced higher. Bubbles boasts of some of the best experts and we can vouch for them. A favourite with college goers, youngsters as well as older generations, the Chocolate Body Wrap here will bounce you back from drab to fab. Along with organic facials, they also have Keratese hair care treatments that you can indulge in. The price range varies from one outlet to another, so we recommend checking in advance. Fish spa, FTW? Then Aalankrita Resorts is where you should rush to. This well-maintained spa matches the overall rustic theme of the resort and aims to leave you in good spirits. Along with steam and sauna rooms, it has an outdoor garden set-up for Thai massage. You might want to check out its automated water foot massage or simply sign up for the fish spa that is sure to bring on some chuckles. Naturals Spa is your best friend when you are broke, and it has so many outlets across the city that the chances of finding one next to your home are high. They have plenty of body wraps and body polishes that you can explore. We checked out their latest introductions — Moroccan Hair Spa and Chocolate Facial. The hair spa left our tresses moisturised while the facial had the goodness of not just chocolate but coffee (Yum!) too. The facial was priced at INR 1,000, while the hair spa cost us INR 2,500, and it usually depends on your hair size. La Elan Spa on Road No. 12 in Banjara Hills is where you can go for organic and pure body wraps. They have a wide range of facials, massages, body polishes. They have healing facial therapies that'll give your skin the much-needed glow and clears it up after all the pollution our skin undergoes. Looking for body wraps? Take your pick between algae, mud, cellulite, clay, and compression. You'll totally unwind like a pro.